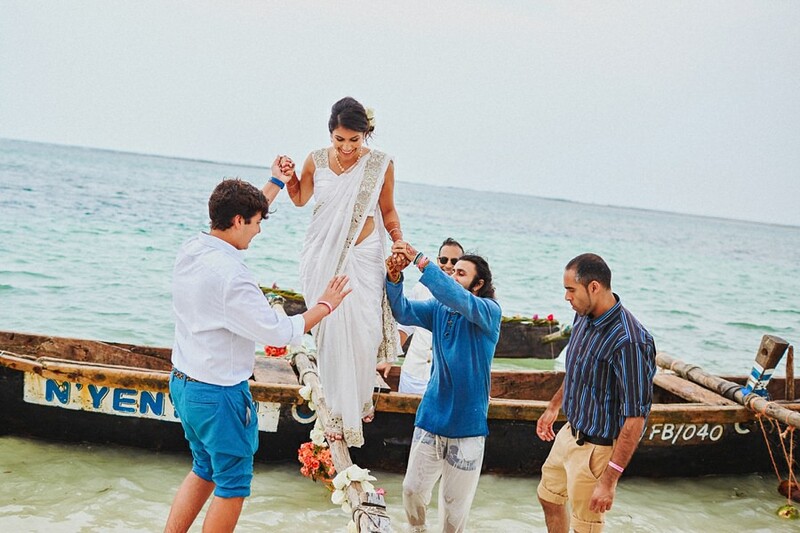 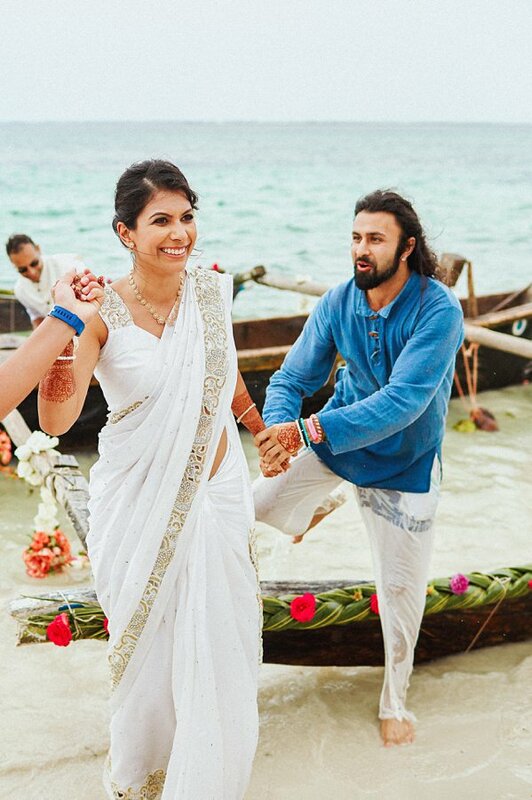 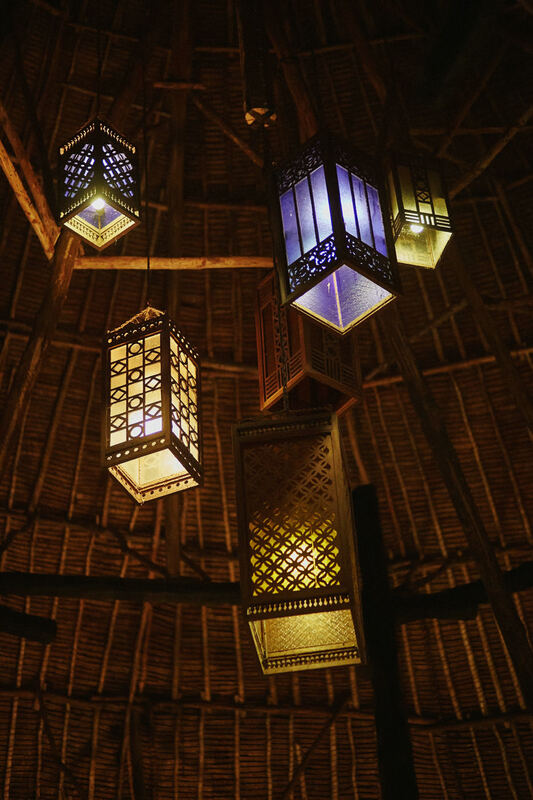 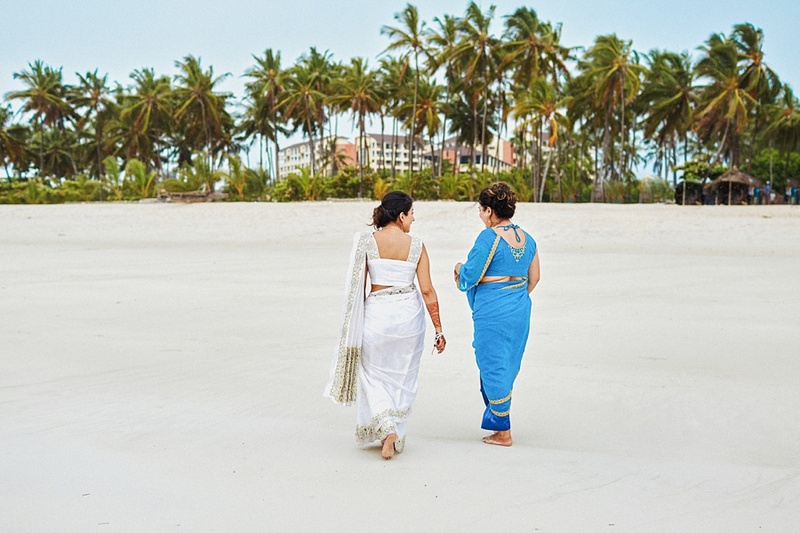 We are so excited to share this Southern Palms Diani Beach Wedding with you today! 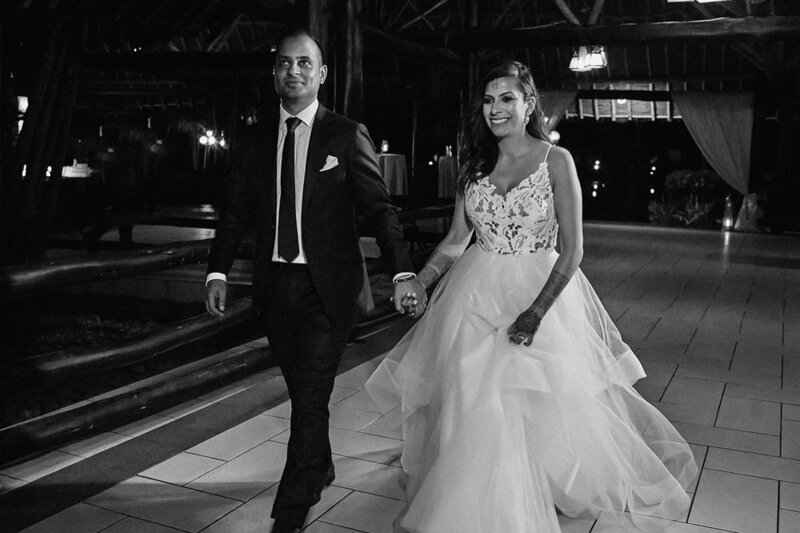 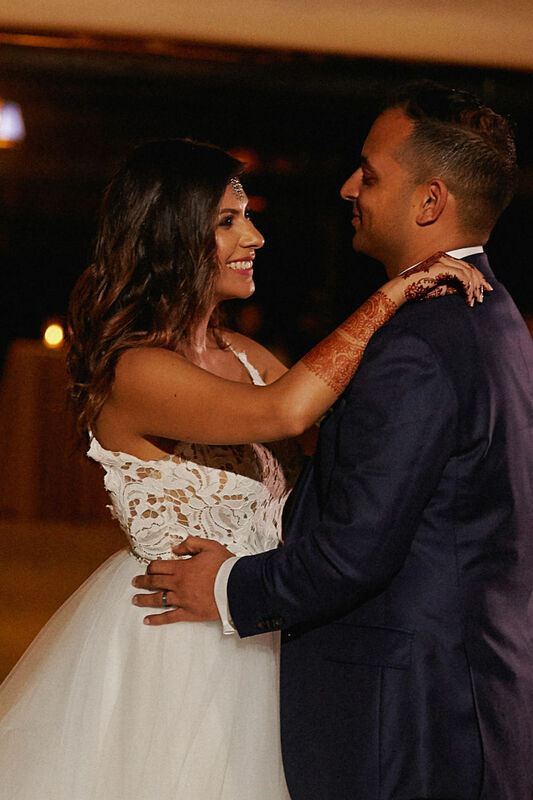 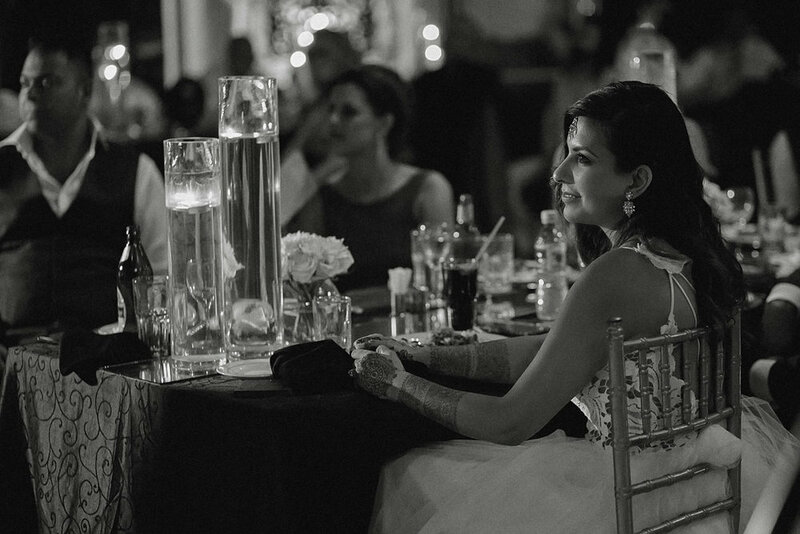 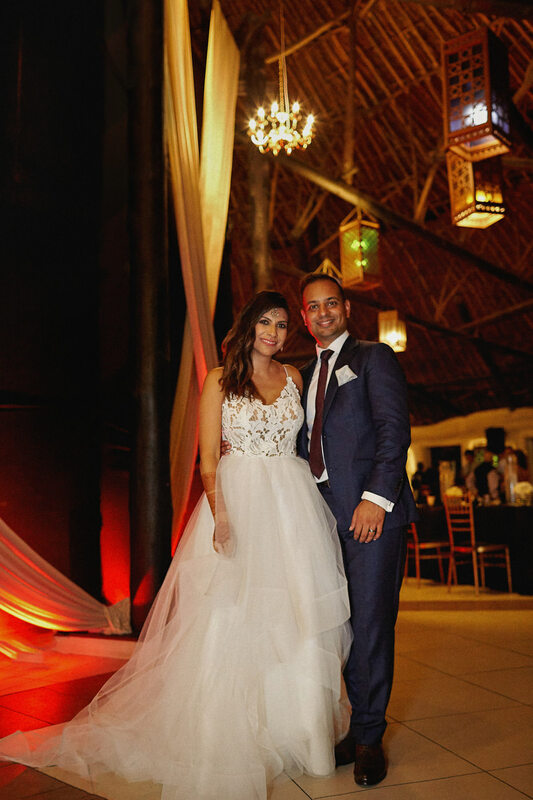 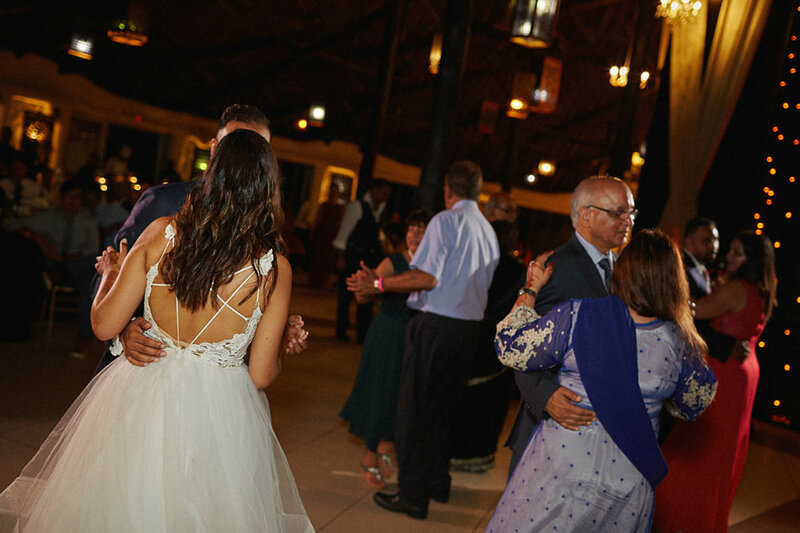 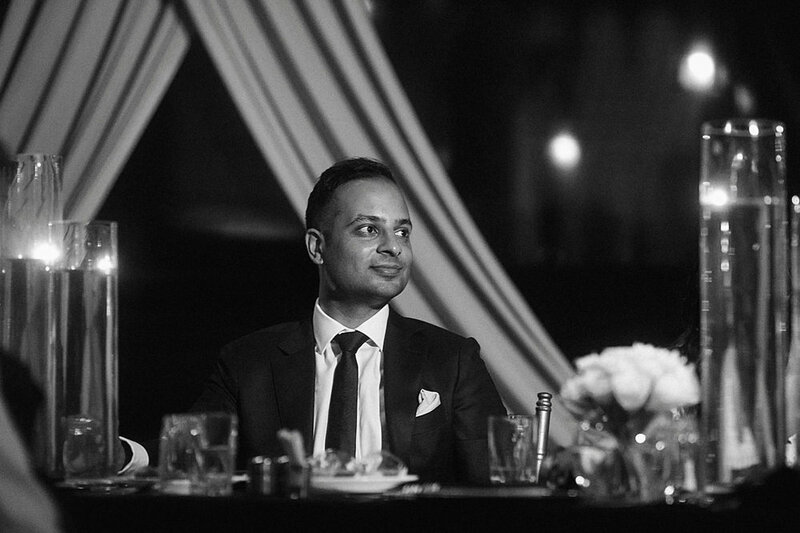 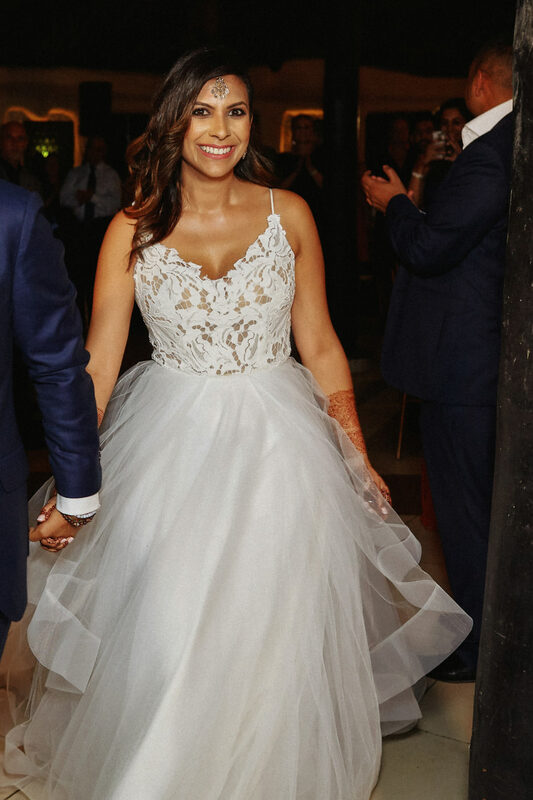 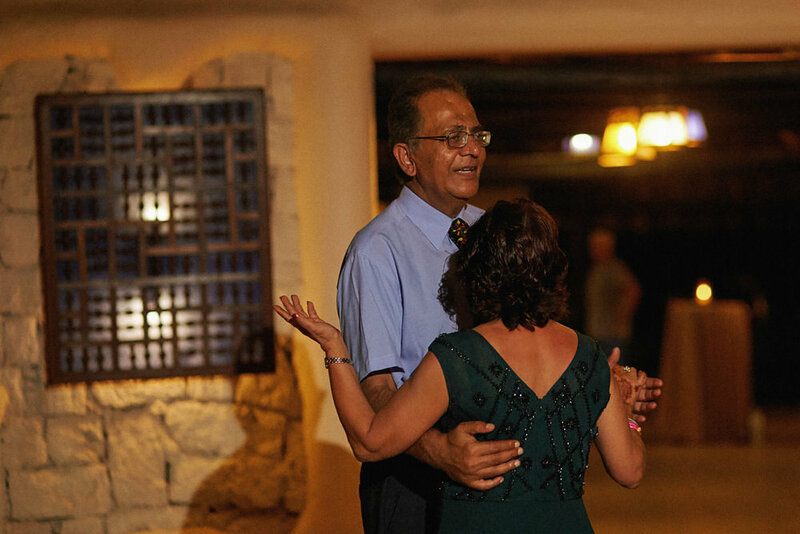 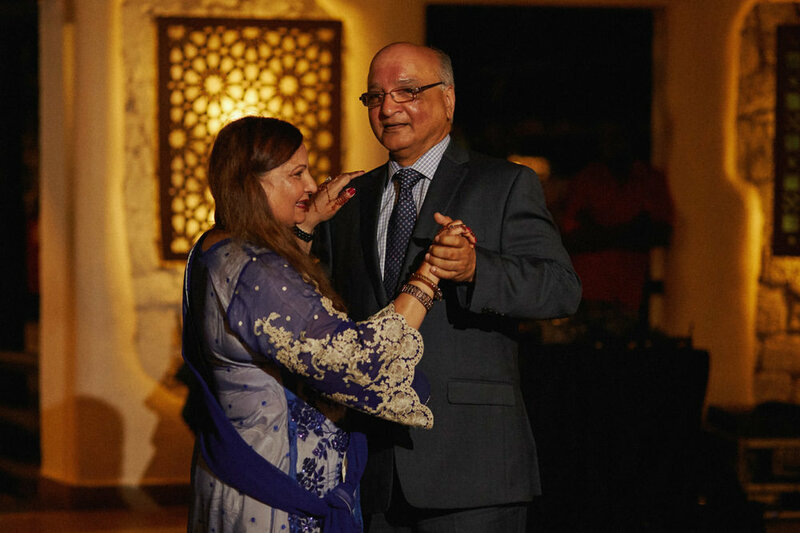 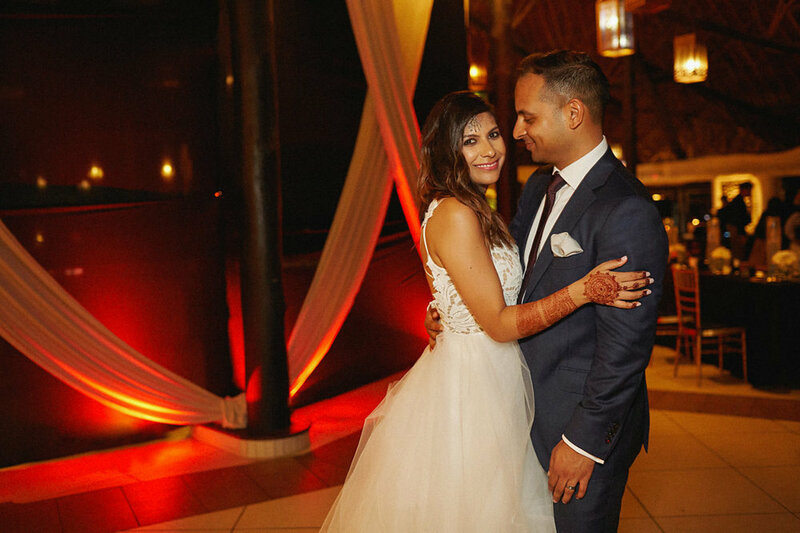 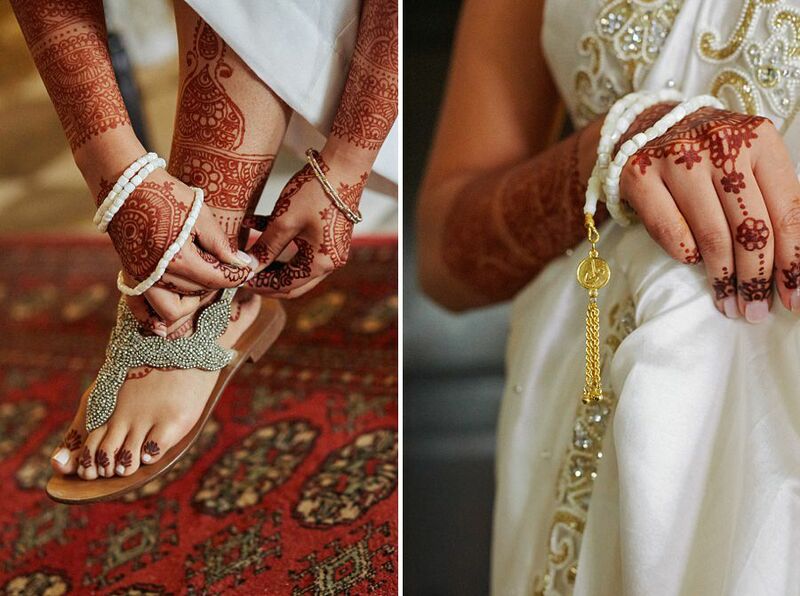 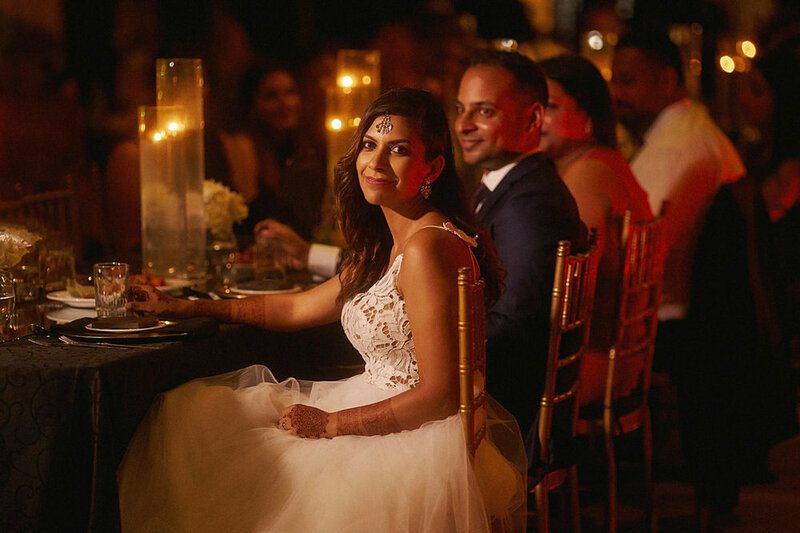 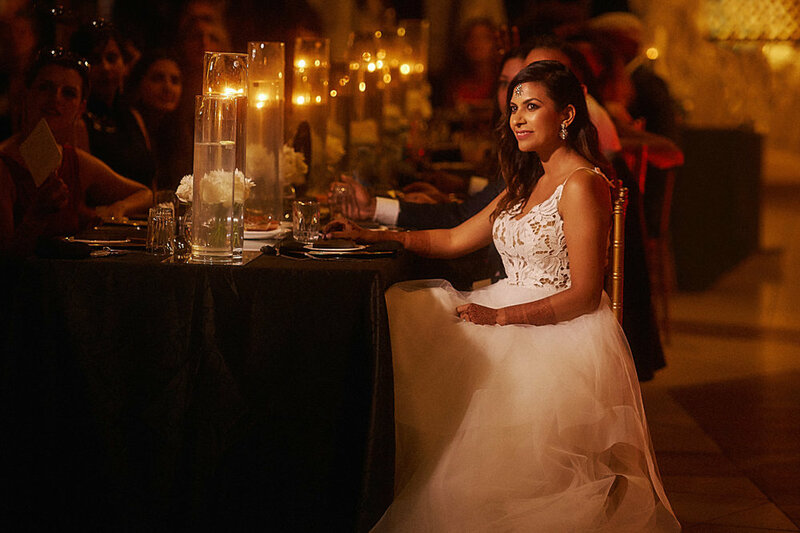 This beautiful Ismaili marriage celebration has quickly become a our favorite love story!! 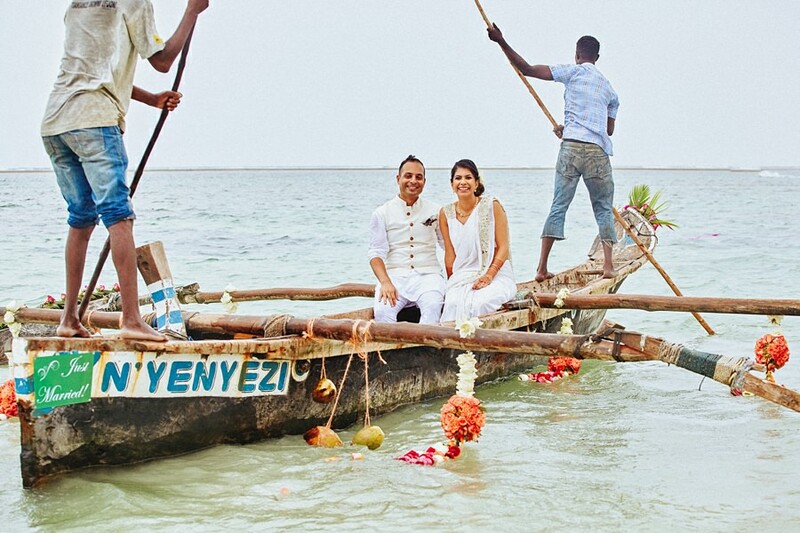 We had the joy of shooting Jazz and Al Mombasa Engagement and Pre Wedding Session in Fort Jesus, our favorite place in Kenyan Coast and we enjoyed every moment of it! 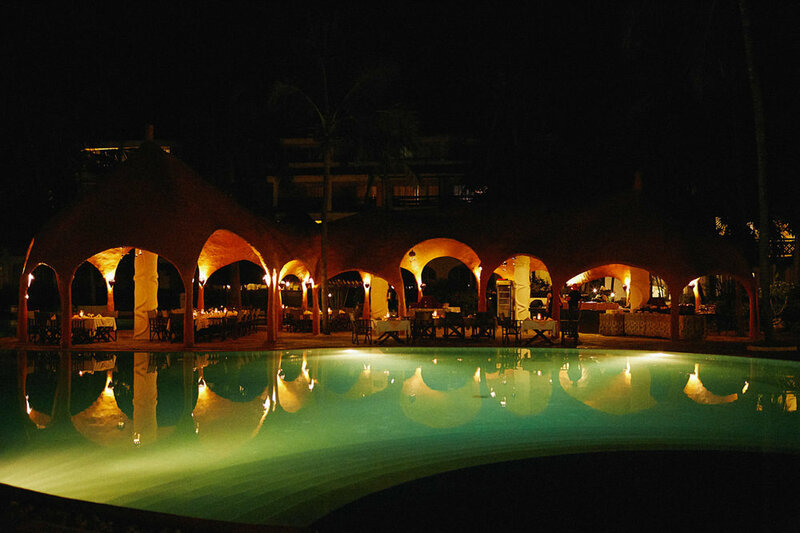 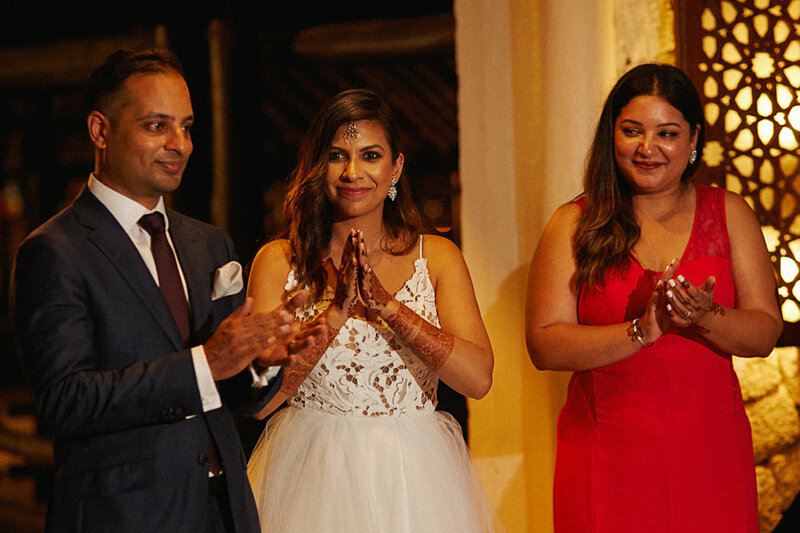 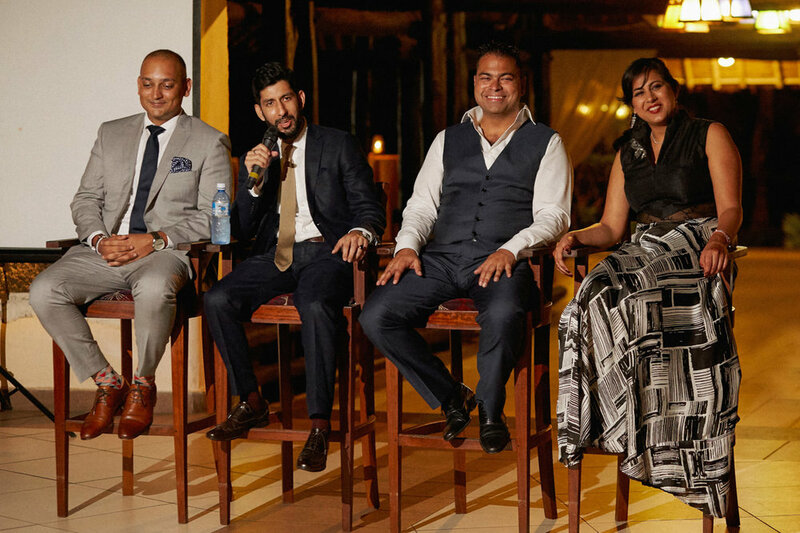 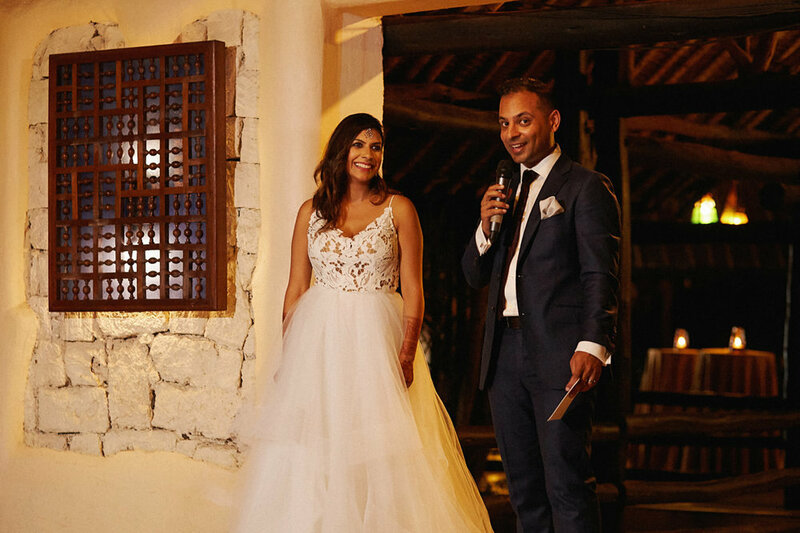 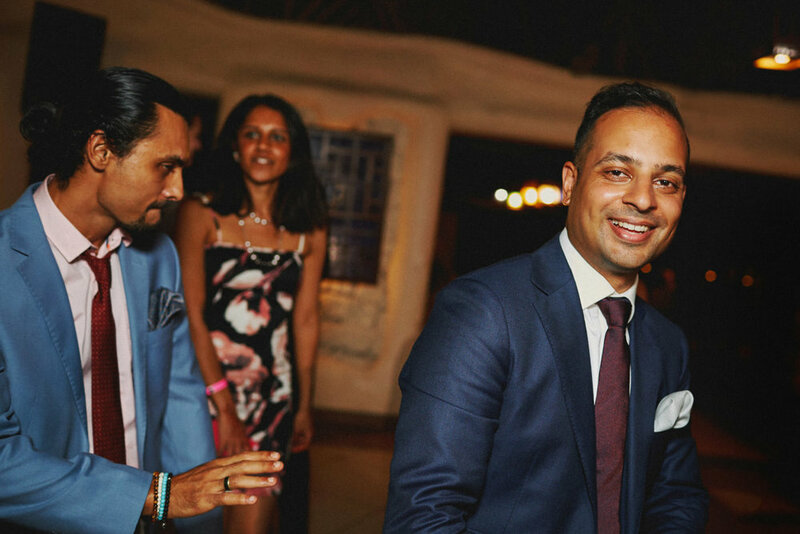 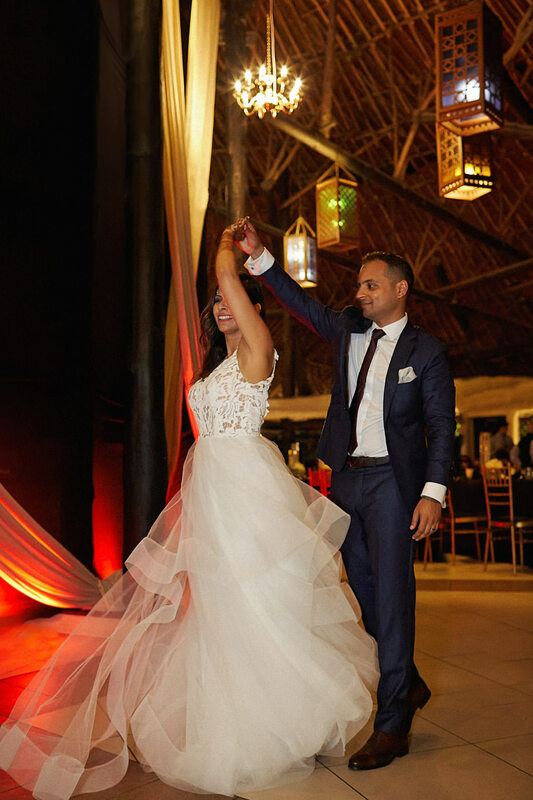 We hope you will enjoy this beautiful Kenyan wedding at Southern Palms, Diani Beach featuring Jazz & Al Ismaili marriage ceremony.